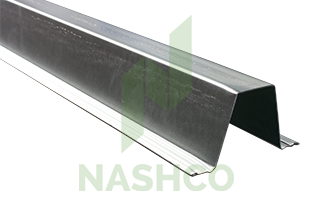 TH40, 40mm Domestic Roof Batten is designed for the residential market as a roof batten for both metal and tile roofs. Designed as a replacement of traditional timber battens it has become popular due to user-friendly features and quality design. Manufactured from 0.48bmt High-Tensile Steel it is a light-weight high strength product that remains straight and true. 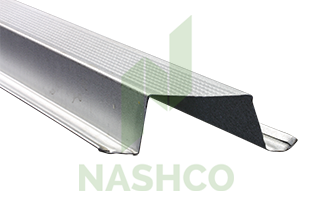 Featuring a knurled surface the TH40 Roof Batten is easier to screw into, and safer to walk on after it has been installed. It also features a hemmed safety edge for the safety of the installer. The TH40 Roof Batten comes standard as a 6.5m length, although custom size lengths can be ordered for large orders, and features a 45degree and cut to both ends. This makes installation much quicker in hips and valleys as the batten does not have to be profiled to suit, it only has to be cut to length.